Nomads is an instrumental post rock band from Cleveland, Ohio. They have all the ingredients that most bands of this genre offer up; clean guitars with a touch of reverb and delay, understated bass, nice roomy drums that know when to get technical but also know when to play it safe. I like listening to music like this before bed. It relaxes me and helps me sleep deeper. The band is playing here on Saturday and my interest is peaked, as bands like this can either be extremely exciting or a total snooze fest in a live setting. 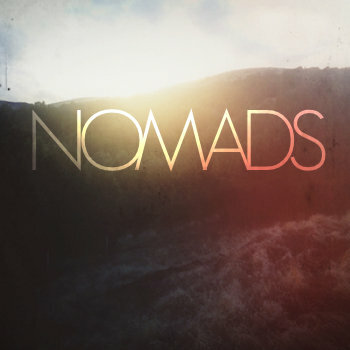 If you're a fan of instrumental post rock like Gates, Explosions in The Sky, This Will Destroy You, etc.. then Nomads would make a nice addition to your library.